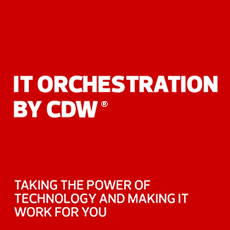 Tracking numbers are stored by invoice number within the Recent Orders history of your CDW account. You can also search for an Order Number by date or P.O. number.